The Club would like to thank it’s generous sponsors for their support. 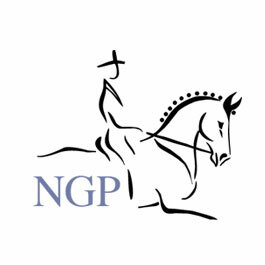 Nick Gill Photography specialises in shooting Equine Sports including Eventing, Hunting, Dressage, Show Jumping and Pony Clubs. 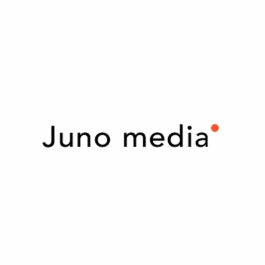 Juno Media are a full service design agency specialising in the design, build and support of e-commerce website solutions. 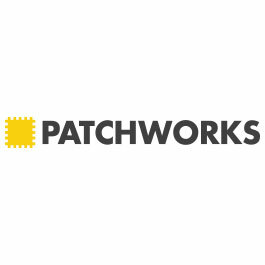 Patchworks offer business systems integration for a range of e-commerce, pos, account and erp solutions. Fox Saddlers is a Yorkshire business in the market town of Wetherby. Established over 100 years ago, Established over 100 years ago, we are a working Saddlers with an on-site workshop and are well recognised for providing excellent quality equipment for the Horse, Rider and Country Person. 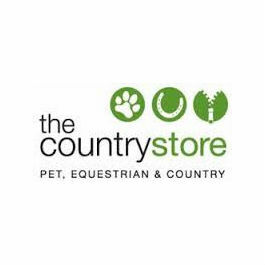 The Country Store (Collingham) Ltd is an independent family run business based in Yorkshire. 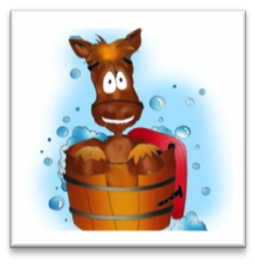 We stock a large range of pet food, pet bedding and pet accessories, horse feed, horse bedding, horse accessories, saddlery and small holding supplies. 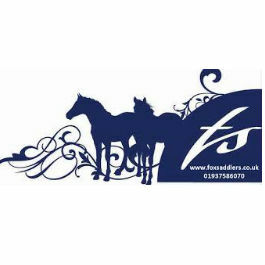 We have a whole equestrian department dedicated to all things horse related plus a lovely selection of country clothing with something to suit all the family. Fodder started with a simple idea…’we are passionate about local food’ and wanted to help local farmers and producers to sell their products and make it as easy as possible for consumers to access amazing, local food. As well as supporting over 310 farmers and small producers there is a team of over 40 people including 4 butchers and 5 chefs who produce delicious food for the cafe. 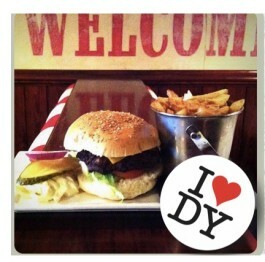 Three great restaurants in Harrogate.